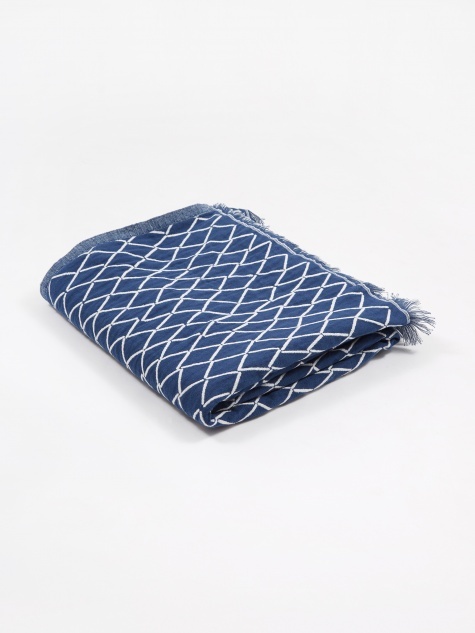 Lapuan Kankurit is a Finnish brand whose ethos is based around sustainable development and pure natural materials. Ran by Jaana and Esko Hjely, fourth generation weavers, the family business stretches back to the opening of the family’s first textile factory in 1917. Products made by Lapuan Kankurit weave a tale of genuine values, sustainable consumption, and a respect for nature. They believe that if you’re interested in everyday beauty, responsible production, and the traceability of materials, then their range of soft furnishings are perfect for your home.